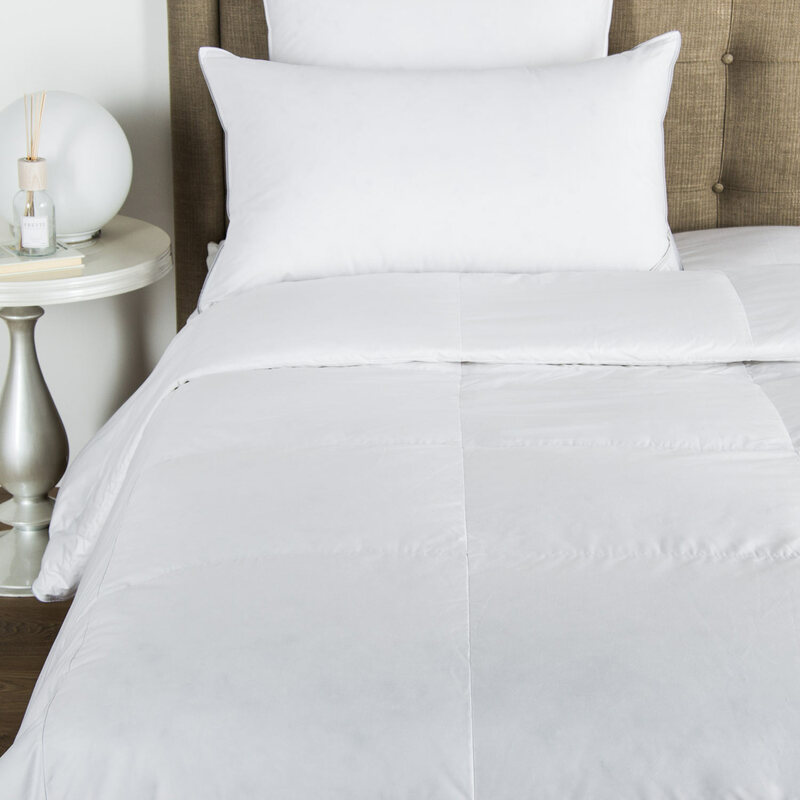 Luxuriously soft, the Doppio Ajour Duvet Cover from Frette adds classic grandeur to any bedroom. Elegant and versatile, this duvet cover is a favourite among designers and architects. Slip under the Doppio Ajour for the perfect ending to every day. 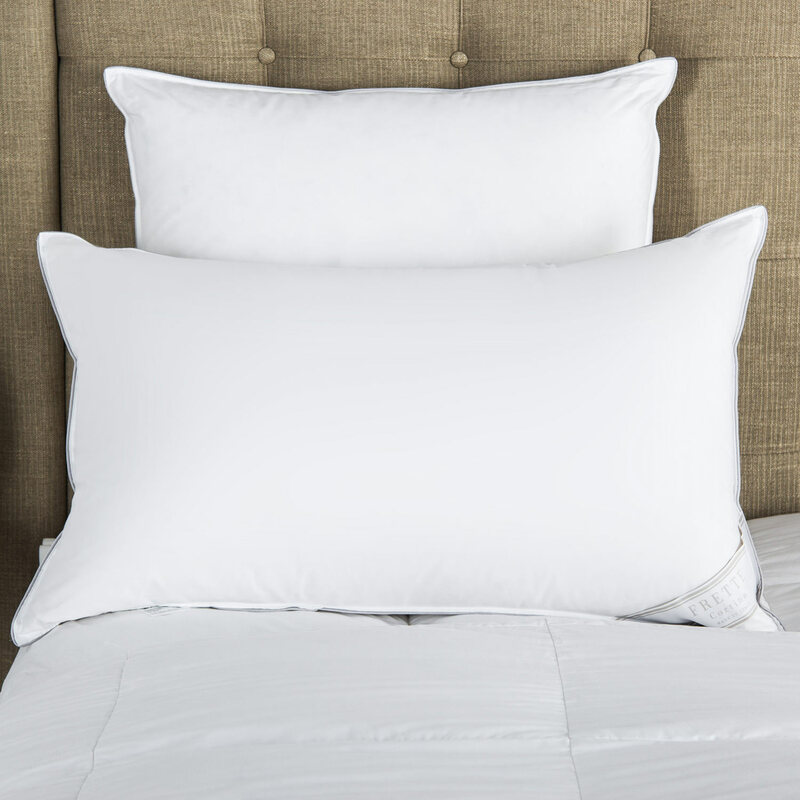 The Doppio Ajour Duvet Cover features Frette's signature double open hemstitch on soft, smooth and lustrous cotton sateen. Ideal for any space, the Doppio Ajour's classic colours effortlessly complement any interior. The versatile and elegant design makes it a perennial favourite among designers and architects around the world. 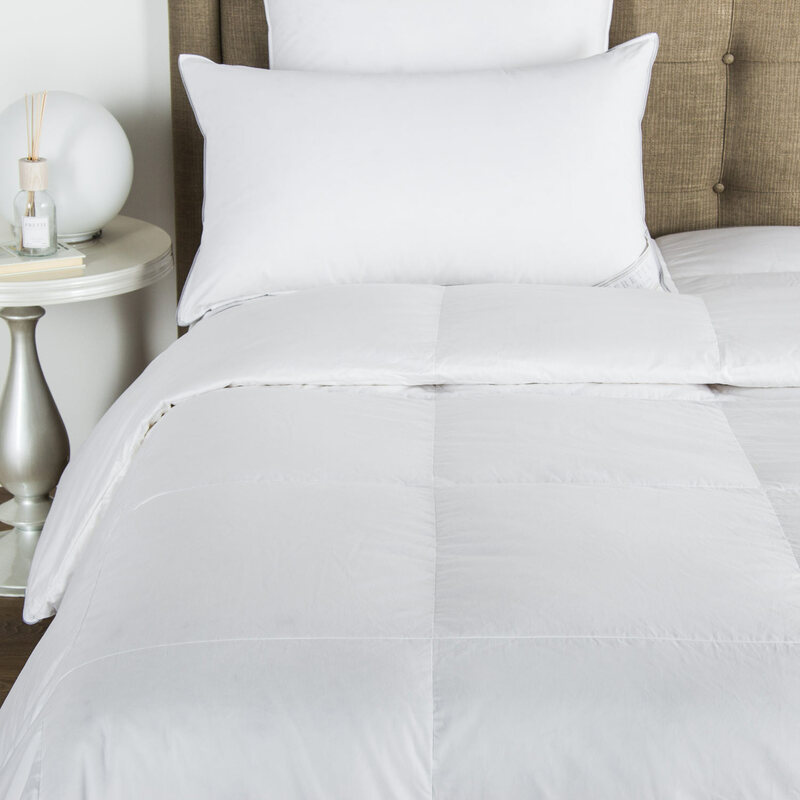 Delicate to the touch, this duvet cover is a beautiful escape from the everyday. 100% cotton. Made in Italy.